Professor Joseph Chikelue Obi has now opened an Alternative Medicine Doctor ClinicsRegister ; for those wishing to accept Referrals from other Alternative Medicine Doctors and Alternative Medicine Clinics. Potential Clinic Registrants must be owned by at least One Qualified Professional who duly possesses the Brand New Alternative Medicine Doctor Title. Professor Joseph Obi will not respond to any Applicants who fail to meet this Fundamental Clinical Requirement. Alternative Medicine Doctors Clinic | International Job Vacancies | USA | Europe | Africa | Asia | Pacific . . . 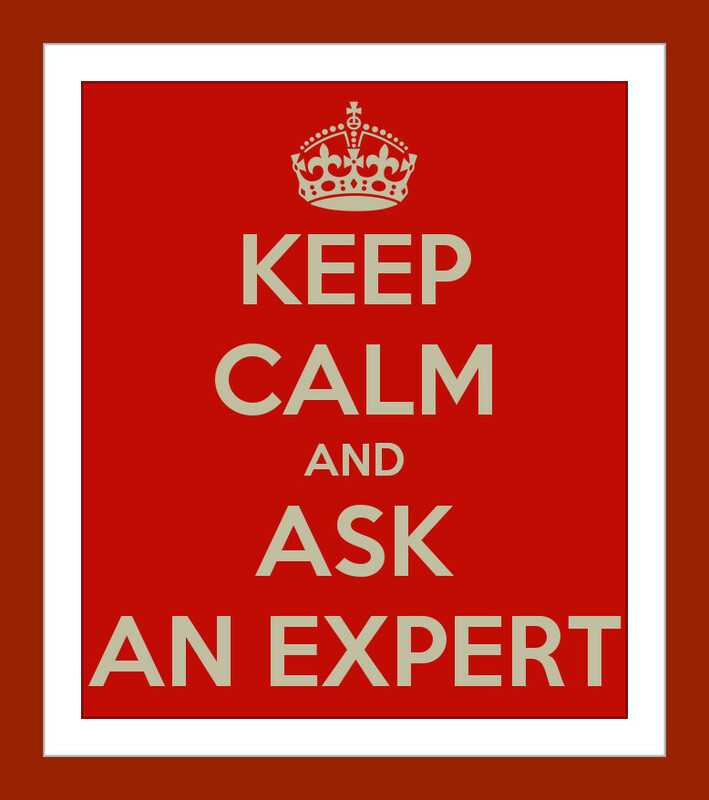 The Alternative Medicine Doctors Clinic of Professor Joseph Chikelue Obi is currently recruiting International Network Partners ; to ethically handle the management of a lot of his International Clients. 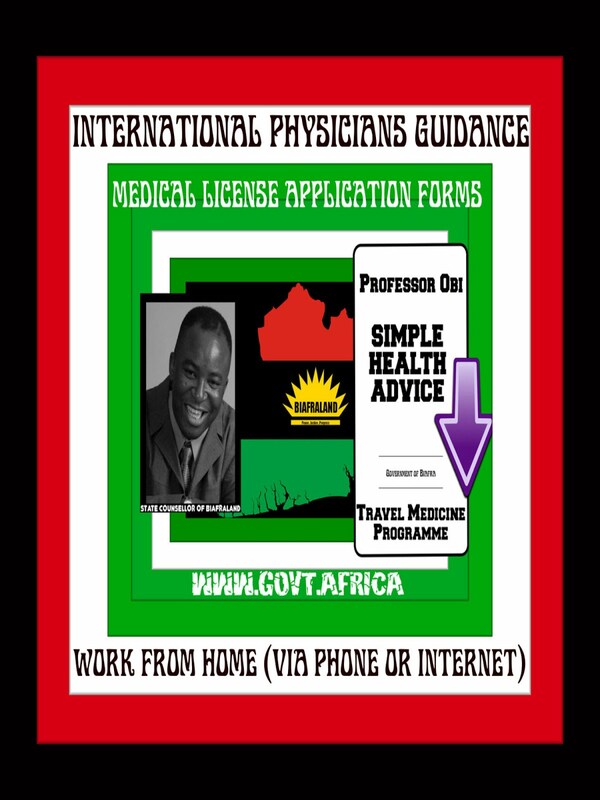 Professor Joseph Obi will not respond to any Applicants who fail to fundamentally meet this Basic Clinical Requirement. Alternative Medicine Doctors | July 2010 Induction Ceremony | Apply Early ! Alternative Medicine Doctors wishing to apply for the Brand NewAlternative Medicine Doctor Prefix Title , can now apply for a place in the July 2010 Induction Ceremony. The April Induction Event was a Huge Success. Professor Joseph Chikelue Obi will soon be publishing the Summer Dates for his Alternative Medicine Doctor Support Programme. The Main Venue of the Event will be Glasgow (Scotland) ; and Professor Joseph Obi will be the Chief Clinical Mentor. Kindly apply early ; as there are Very Limited Places. Professor Joseph Chikelue ObiFRCAM(Dublin) is currently involved in quite a lot of Political Events at the moment. 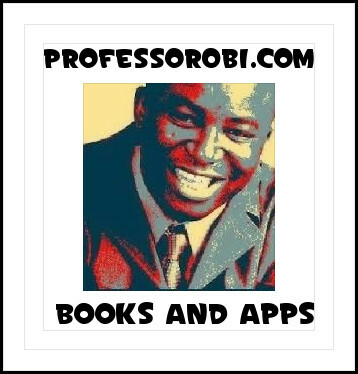 Please therefore be duly advised that the easiest way to contact Professor Joseph Obi is via his Official LinkedIn Profile. Professor Joseph Chikelue Obi has already made his Fundamental Political Intentions exceedingly clear indeed ; at www.obi-1.com. 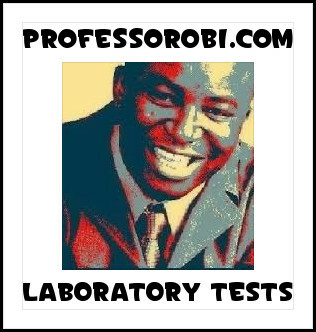 Professor Joseph Obi | Alternative Medicine Clinics Support Seminar 2010 . . . Professor Joseph Obi is currently fully booked till the Autumn of 2010 ; in relation to Alternative Medicine Clinic Support Events. Those wishing to ethically discuss issues relating to their Alternative Medicine Clinics with Professor Joseph Chikelue Obi should kindly dendeavour to attend his Alternative Medicine Clinic Support Seminar. Professor Joseph Chikelue Obi will soon be publishing the Summer Dates for his Alternative Medicine Clinics Support Programme. The Main Venue of the Event will be London (England) ; and Professor Joseph Obi will be the Chief Mentor. Please apply early ; as there are Very Limited Places. Professor Joseph Chikelue Obi will soon be unveiling the 2011 Editions of his brand new series of Alternative Medicne Publications. 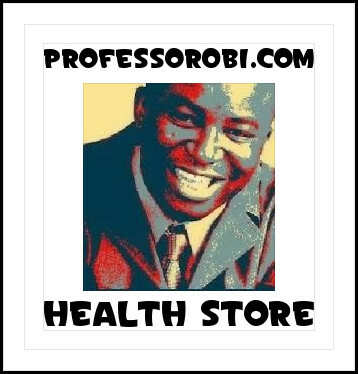 Please kindly visit the Alternative Medicine Publications Website of Professor Joseph Obi ; for further updates. 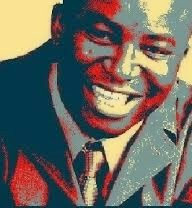 Dr Joseph Obi is exceedingly pleased to humbly confirm that the Official Induction Ceremony in relation to DR(AM) , the Brand New Alternative Medicine Title, is scheduled to take place at the end of April 2010. As previously advised , all Prospective Licentiates must duly ensure that they fully complete all MLC Formalities at least one working week before that time ; to enable us order adequate supplies of Professional Regalia. Alternative Medicine Clinic | Advance Notice of April Schedule (2010) . . . The Alternative Medicine ClinicUpdate for April (2010) shall soon be arriving (shortly). It's main focus will be on the Brand NewAlternative Medicine Doctor Prefix Title.